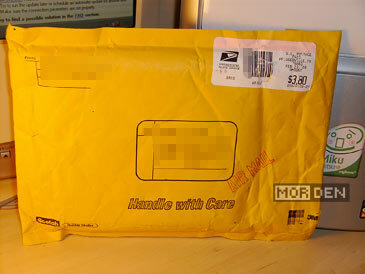 Again, a package from Cryptic Allusion arrives, containing a yet another prize. If you didn't know this, let me tell you - Cryptic Allusion contests are probably the easiest contests on this planet. You can win stuff just by following simple instructions, like sending a PM to CA staff at their boards. 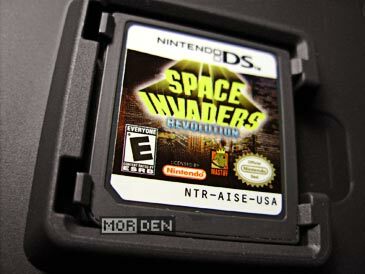 So again, I recieve a prize and this time it's Space Invaders Revolution for Nintendo DS. If you can think of a more iconic title than Space Invaders, representing the whole videogame industry, please drop me a comment and tell me what that title is. And no, Pong does not count, because a paddle is not an instantly recognizable game character and aliens from Space Invaders are. 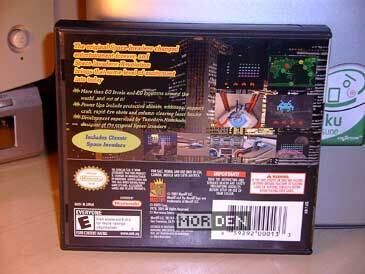 Let me think for a second - how many different Space Invaders variations have I played? Too many to be bothered with remembering, that's for sure. Last time I played Space Invaders was when I got both volumes of Taito Legends and I was rather pleased with the relatively fresh looking Space Invaders '95. 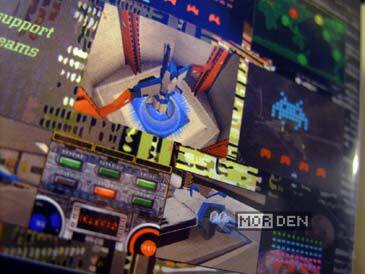 How does Space Invaders Revolution look and play, then? I'm going to be brief, because there isn't much to talk about here. The word "revolution" in the title might just indicate that you're up for a wild ride through new ideas applied to the old Taito formula. Sadly, people responsible for this port were probably after some quick cash and nothing more. This so called revolution is nothing more than regular Space Invaders plus some slight variations in weapons department. This is rather disappointing. 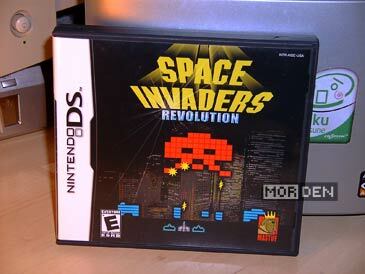 Space Invaders were around since 1978 and that's all the developers could come up with in their Revolution? Except for the regular version of the game you can play a slightly altered one but the changes are almost purely cosmetic. Some polygonal cutscenes were added and they feel completly detached from the rest, to say the least. You're better off picking up the amazing Space Invaders Extreme by Square - This game will show you that there's still plenty of things that can be done with this classic title. 2009.03.11 Wed Wii ☆ Nintendo DS Comment Tweet This!